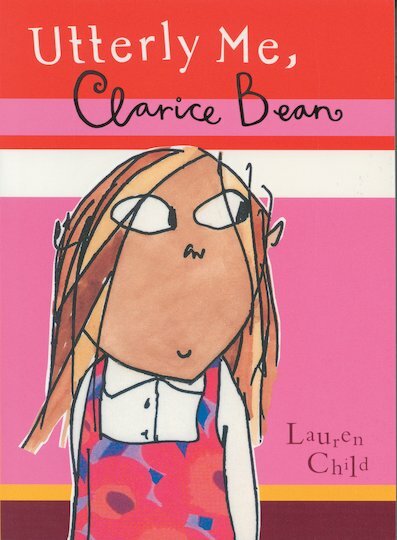 Clarice loves to escape into her books about Ruby Redfort, ace girl detective. Ruby is always going on exciting missions. All Clarice gets to do is go to the local shop on her own. But when Clarice and her best friend, Betty Moody, decide to do their school project on the Ruby Redfort books, they start finding mysteries everywhere. Like: why are all the coats on the wrong hooks at school? Where has Grandad disappeared to? And just what is going on in the garden shed? I'm Dougal Trump… Where's My Tarantula?